Natania Homes the newest residential community project of MYCITIHOMES. 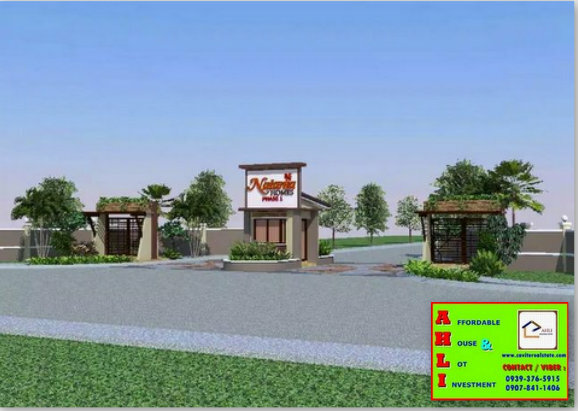 Natania Homes is located at Brgy. Pasong Kawayan 2 General Trias, Cavite. 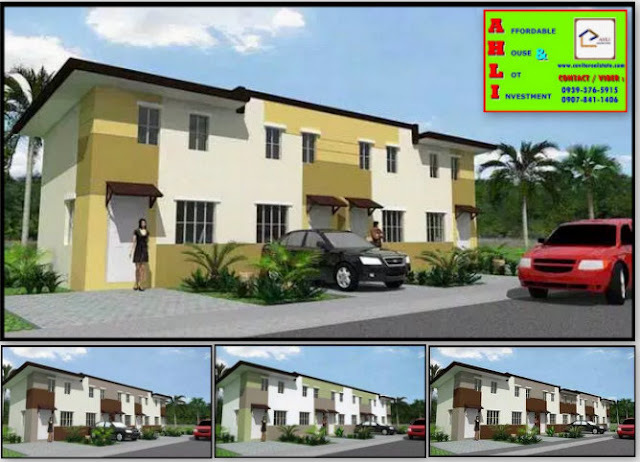 It is also near on mycitihomes on-going socialized housing project the KAIA HOMES. that gives an impression of haven and tranquility. 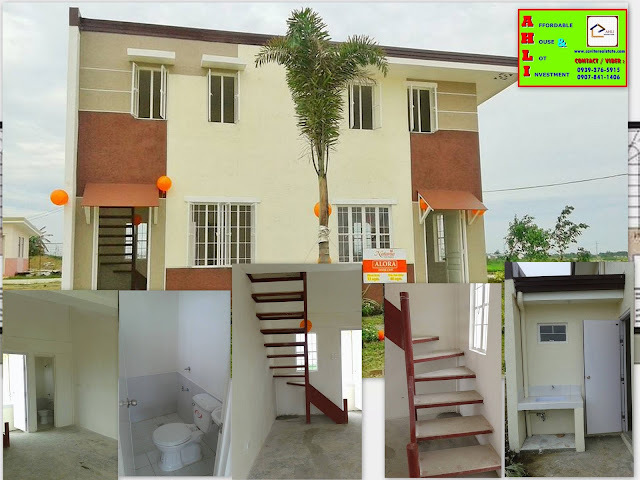 Model house name is ALORA a loft type townhomes with 2 bedrooms and 1 toilet and bath. Different house color to choose like sunny yellow, caramel brown, and olive green. Plain cement finish on the ground floor and loft area. Exposed T-joist textured-painted finish ceiling at the ground floor. Fiber cement board-painted finish ceiling at the Loft area and toilet and bath. Steel stairs with fiber cement boards steps. Low wall partition at loft level. Ceramic floor tiles and wall tiles at the toilet and bath. Steel casement window with security grilles at ground floor. Natania Homes is complete with recreational facilities maintaining its affordability such a landscape entrance gate, basketball court, playgrounds, swimming pool and a multi-purpose clubhouse that you and your family can enjoy. Secured also with 24 hours roving guard. 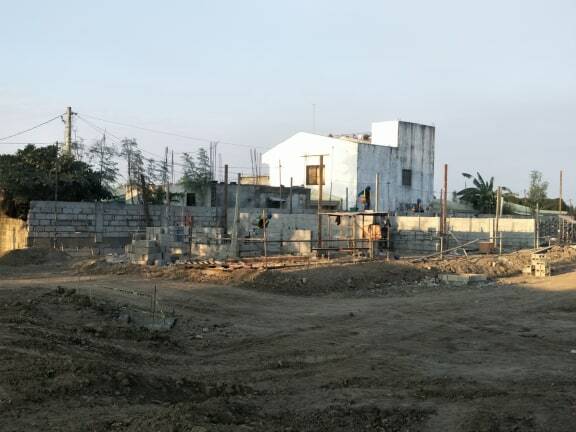 Natania Homes is also a good location in schools like Lyceum of the Philippines, Philippine Christian University, Our Lady of Remedios Montessori School. 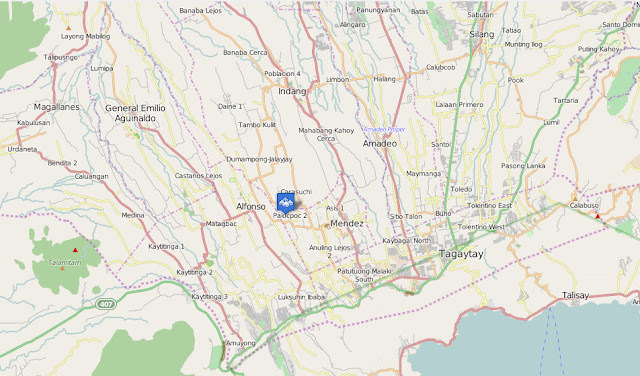 Hospitals like Gentri Doctors Medical Center, General Trias Medicare Hospital, De La Salle University Medical Center, Divine Grace Medical Center and Commercial establishments SM City Rosario, SM City Dasmariñas, Robinson’s Place Pala Pala, Waltermart Gen. Trias and Dasmariñas and other well-known commercial center.